This trailer includes audio from upcoming episodes featuring guests Riley Silverman, Lizbeth Myles, Louis Mitas, and Evan Teng. 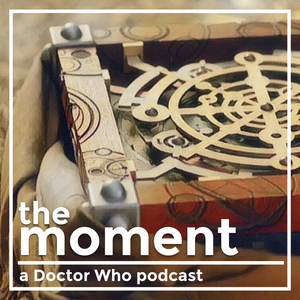 It also includes a bunch of audio clips from Doctor Who. A no-prize shall be awarded to the first person to correctly identify every episode or serial that I've excerpted.